Provide comfort for the family of Ella McMillian with a meaningful gesture of sympathy. 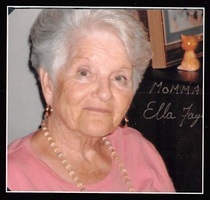 Ella Faye "Billye" McMillian 90, Springfield, Mo. passed away Wednesday, December 26, 2018, after a long illness. She was born on July 21, 1928, in Strafford, Mo. to Raymond and Sarah (Buckner) Foley. She was a homemaker and member of the Freedom Baptist Church and the Multiple Sclerosis Society. She loved music and she played many different instruments when she was younger. Ella was preceded in death by her parents, her husband, Hoyle Wayne McMillian, in 2005, and a daughter, Cora Faye O'Neal. She is survived by her son Hoyle D. McMillian, and his wife, Cindy, son-in-law: Gene O'Neal, her grandsons: James McMillian, Matthew McMillian, (Samantha), April (Joseph) Farwell, Joseph (Stephanie) McMillian, great-grandchildren: Cole, Madison, Simon, Cody, Ashleigh, Gabriel, Joselyn McMillian, and Landen and Annabelle Farwell. To plant a memorial tree in honor of Ella F. McMillian, please visit our Heartfelt Sympathies Store. 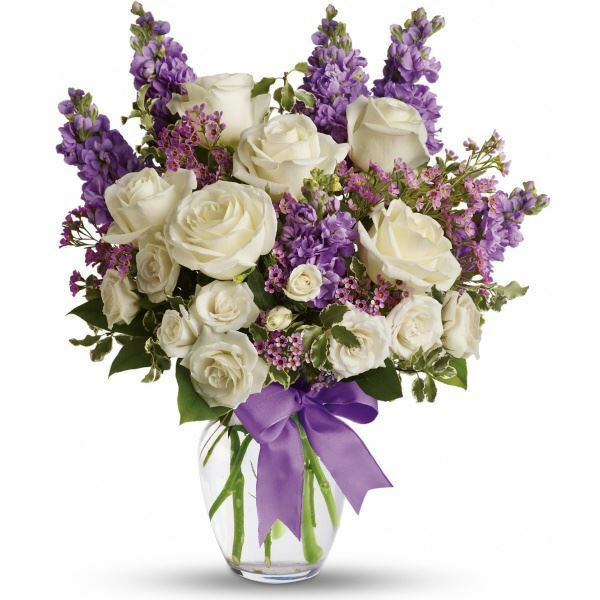 Gay & Jim Holley purchased flowers for the family of Ella McMillian.